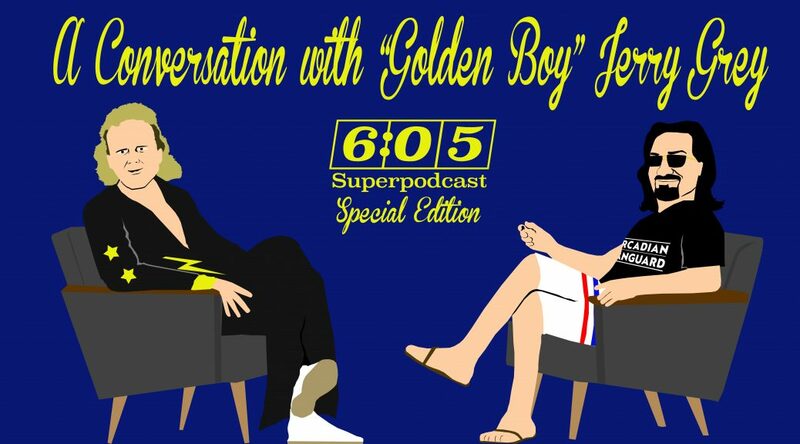 This special edition of the 6:05 Superpodcast, A Conversation with Jerry Grey, began as an impromptu recording session for future segments on the show. By the end of the recording, the decision was made for this to be a stand alone episode. If you laugh, learn something, or simply enjoy Jerry Grey’s stories, then please consider donating to his gofundme page! Now’s the time to help out!